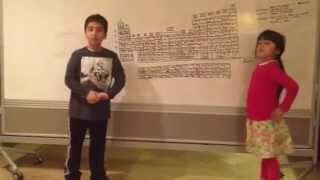 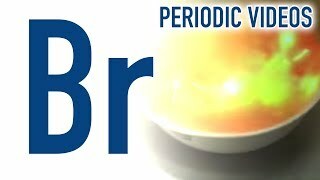 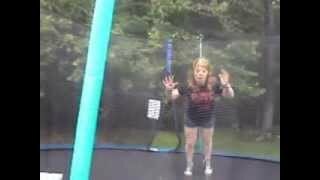 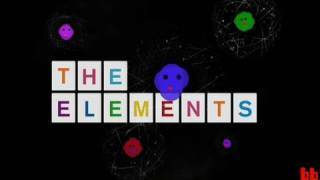 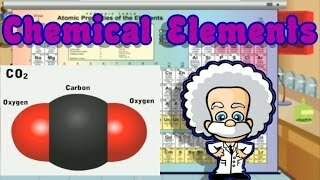 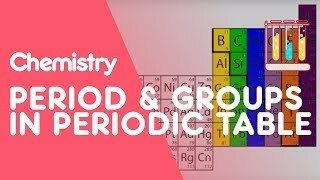 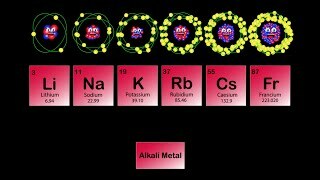 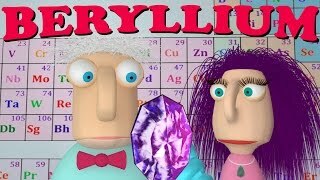 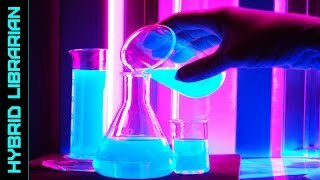 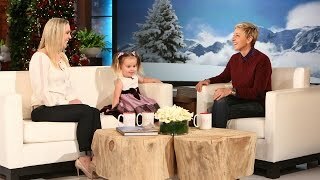 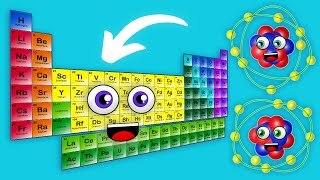 This group is for discussions and learning of Chemistry for Kids. 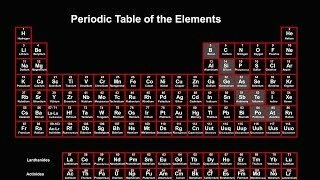 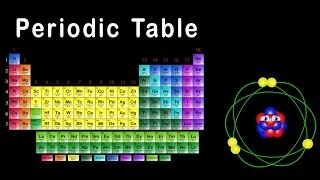 Periodic table : The periodic table is a tabular arrangement of the chemical elements, organized on the basis of their atomic numbers, electron configurations, and recurring chemical properties. 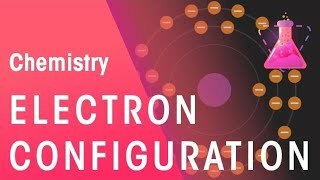 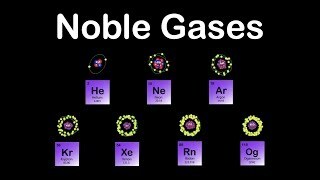 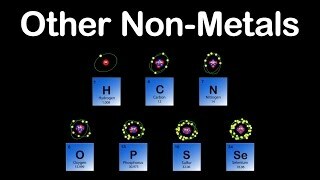 Elements are presented in order of increasing atomic number (the number of protons in the nucleus). 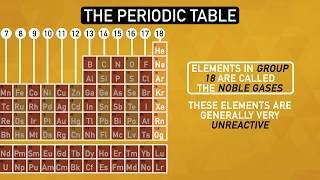 The standard form of the table consists of a grid of elements laid out in 18 columns and 7 rows, with a double row of elements below that. 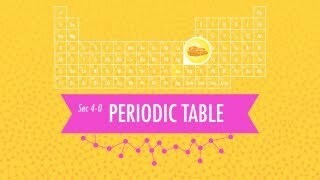 The table can also be deconstructed into four rectangular blocks: the s-block to the left, the p-block to the right, the d-block in the middle, and the f-block below that. 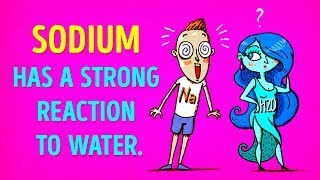 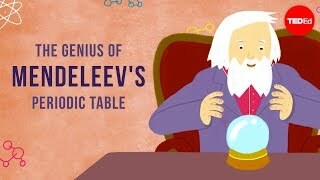 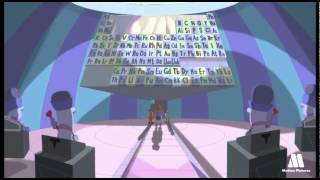 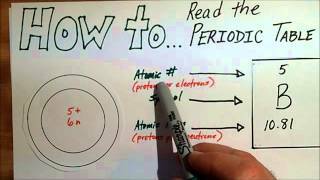 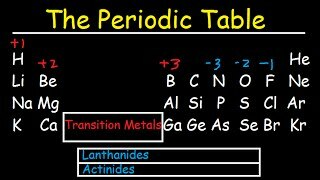 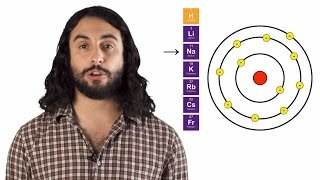 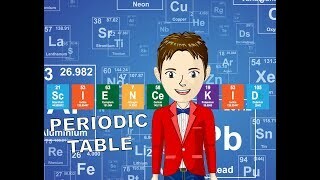 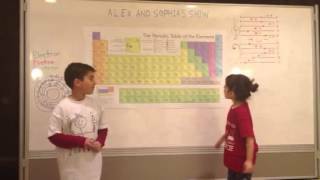 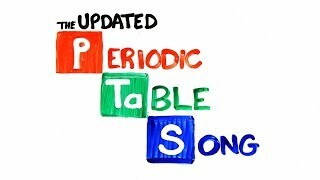 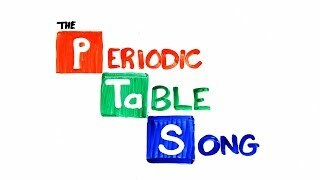 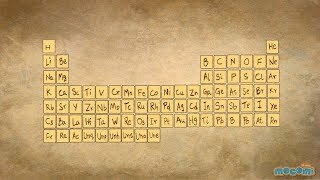 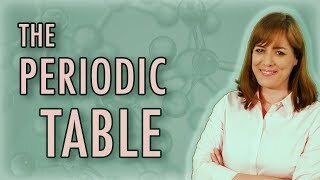 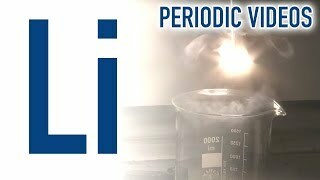 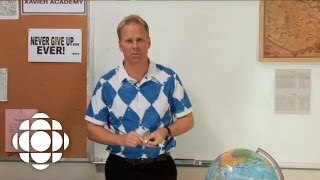 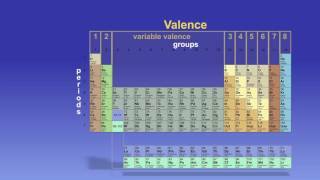 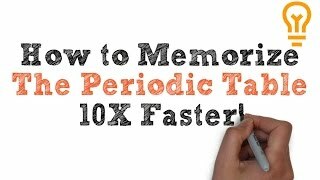 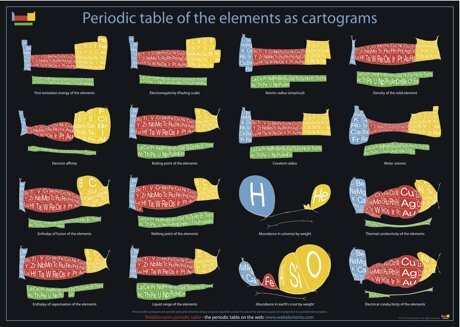 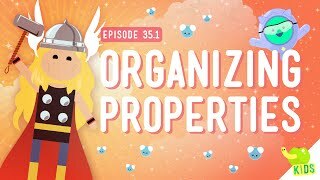 Learn the Basics of the Periodic Table!